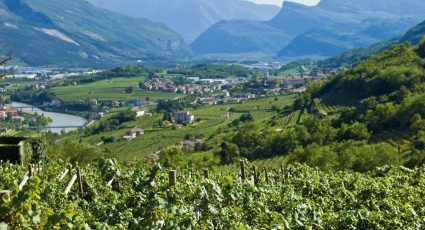 An ideal route through Italy to discover sparkling rosé wines. Sparkling wines are often characterized as products of great value and quality, lesser known, but powerful. Our proposed itinerary, which is not exhaustive, but which is designed to make you discover a new world to explore. Essentially, we are trying to put a flea in her ear, you tease your taste buds into trying new wines, perhaps paired with excellent food from each territory. All that remains is to wish you Chin Chin! Starting our route in Northern Italy, in Trentino, our first wine is the Ferrari Rosé, a spumante metodo classico wine born from a mix of Pinot Noir and Chardonnay grapes. 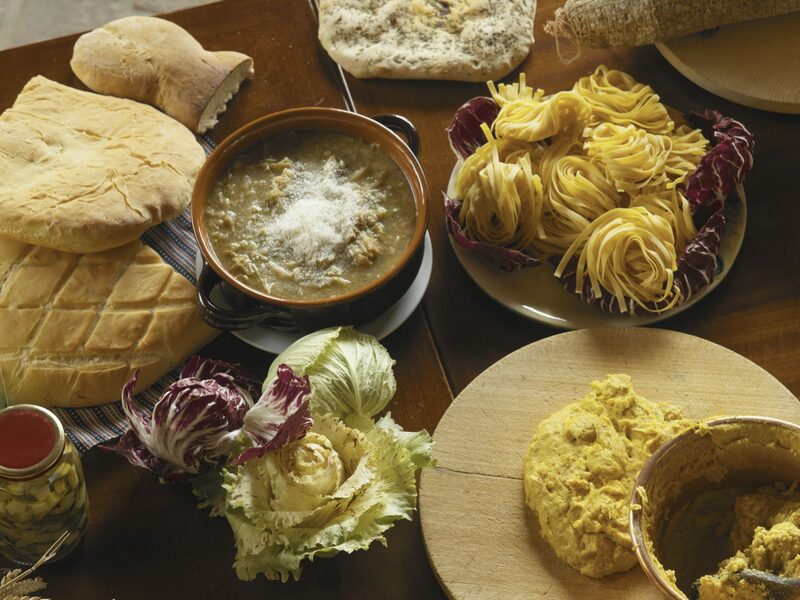 It can be paired with a typical cheese from Trentino, such as the Spressa delle Giudicare DOP, a semi-hard cheese made with low-fat cow’s milk. 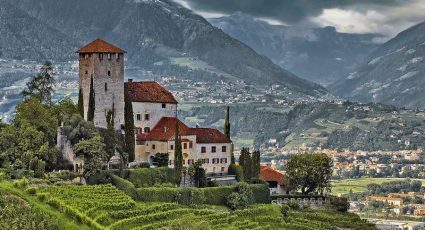 Continuing our journey through the rosés of Italy, we stop in Veneto, where you can taste the Bardolino Chiarettto as well as the spumante metodo classico Opere Rosé of Villa Sandi. A wine made from 100% Pinot Noir grapes vinified in rosé with very elegant notes of blackcurrant and raspberry, and light notes of rose hips. A dry and fruity taste with a pleasant and persistent freshness, which highlights a fruity aroma. It is paired perfectly with a good seafood dish, maybe served on the piazza San Marco in Venice. Moving along the Boot, we arrive in Emilia-Romagna, where we recommend the Opera Rosa from Opera02 di Cà Montanari. 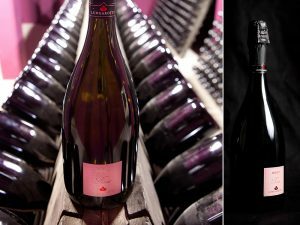 A quality organic sparkling wine, produced with Lambrusco Grasparossa della DOC Castelvetro grapes. The characteristics of this wine are found in the Lambrusco Grasparossa grapes, which give a fruity and persistent note reinforced by a good acidity and frizzante. In the mouth, it hints at aromas of strawberries from the woods and violet, with a fresh, fruity and harmonious body. It is best when served with the piadina. The Spadaforawines 1915 Estate, in Calabria, produces only 25 000 bottles of the Domus Rosa, a sparkling rosé wine. The origin of the grapes used for the Domus is mainly regional, with a preference for hilly territories, with an average height of 400 to 500 m above sea level. 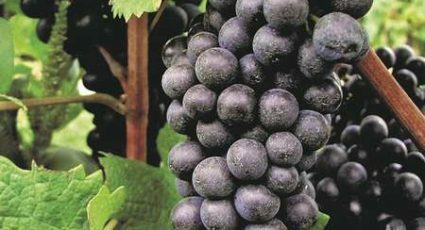 The grape varieties used to produce the sparkling wine are the Pinot Noir and Chardonnay, traditionally grown ad alberello. You will find the organoleptic characteristics of this wine in the rosé color with purple reflections; the intense floral fragrance with a delicate touch of blueberry and gooseberry, with a background of red roses and a fresh, warm, pleasant, moderately dry and lively taste. Can be combined with the fish and seafood appetizers, excellent with fried foods. We conclude our tour of Italian sparkling rosé wines in Sicily. 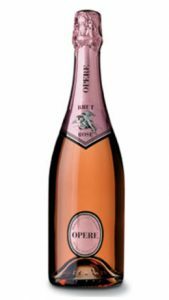 On this region, we recommend the Spumante Donnafugata Rose BrutMillesimato Sicilia DOC. A wine of ancient pink color with slightly orange highlights, this Rose Millesimato is characterized by a distinct bouquet of great finesse. A perfect rosé with raw or cooked shellfish meals and fish tartare. 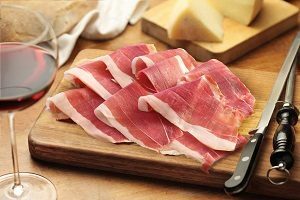 We also recommend it with thin slices of Prosciutto di Parma.